Some 30% European Medicines Agency staff will not make the move from London to Amsterdam, forcing the organisation to temporarily scale back and suspend certain activities. Some staff are already quitting the agency to look for other jobs ahead of the EMA’s move from London to the Dutch capital after Brexit in March next year. 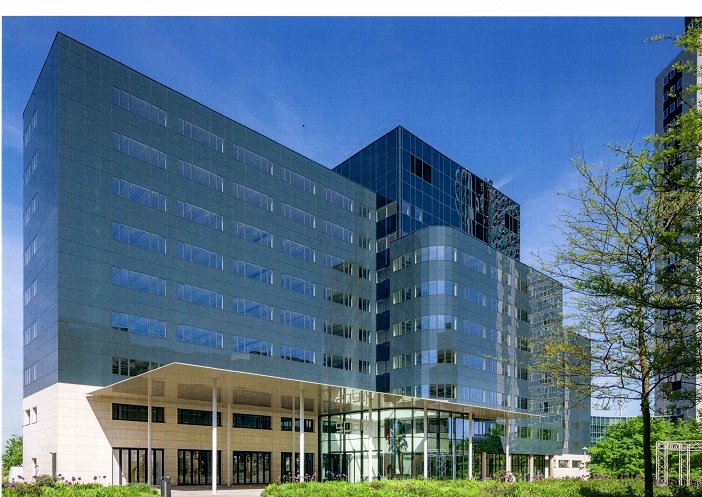 The agency will have to move twice because the new, purpose built offices in Amsterdam’s Zuidas business district will not be completed until November. The EMA originally said it expected around 80% of staff of its 900 staff would make the move to Amsterdam. That number has been cut because 135 people on short-term contracts will not be able to make the move, due to employment rules in the Netherlands. The Netherlands has tough rules on temporary employment, which prevent people being given successive short-term contracts. The Parool suggested EU salary rules, which state employees should be paid according to the cost of living in the country where they work, may also have had an impact, with staff unwilling to accept pay cuts of up to 24%. In addition the difficulty of finding a place to live in Amsterdam is a potential obstacle and EMA employees are being encouraged to look at Haarlem, The Hague, Alkmaar and Rotterdam as potential alternatives. Nor does Amsterdam have an EU funded international school, forcing parents to turn to the expensive private sector or to look to other cities. Amsterdam has sent a team of relocation experts to London to help organise the move and the agency itself has started a recruitment programme to attract new staff. The agency issued a list of its activities which will be impacted by the shortage of staff. These include a scale-back of collaboration at an international level, to focus on product-related requests, as well as a reduction of its involvement in other programmes and projects.